The wall clock from the objects collection by Fritz Hansen by the designer Mia Lagermann is a special design piece that attracts attention with its material and quality. 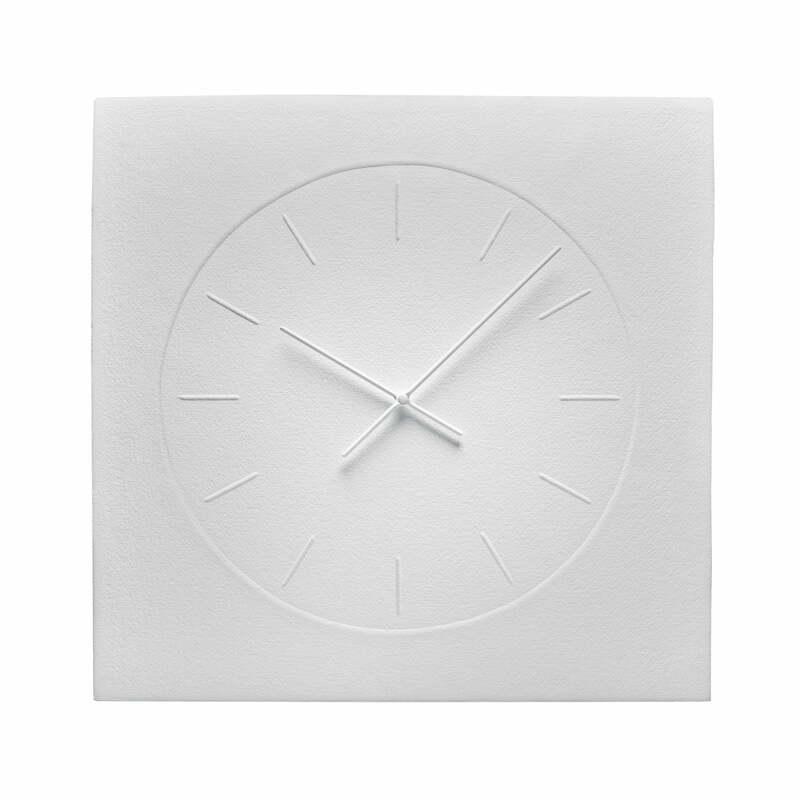 Made from matte cotton paper, the dial is embossed and two watermarks reveal themselves when the clock is held up to the light. The paper is made in a 300-year-old Swedish factory by hand. Traditional production methods and modern design are skillfully combined and together create a design object that is both useful and aesthetic at the same time. 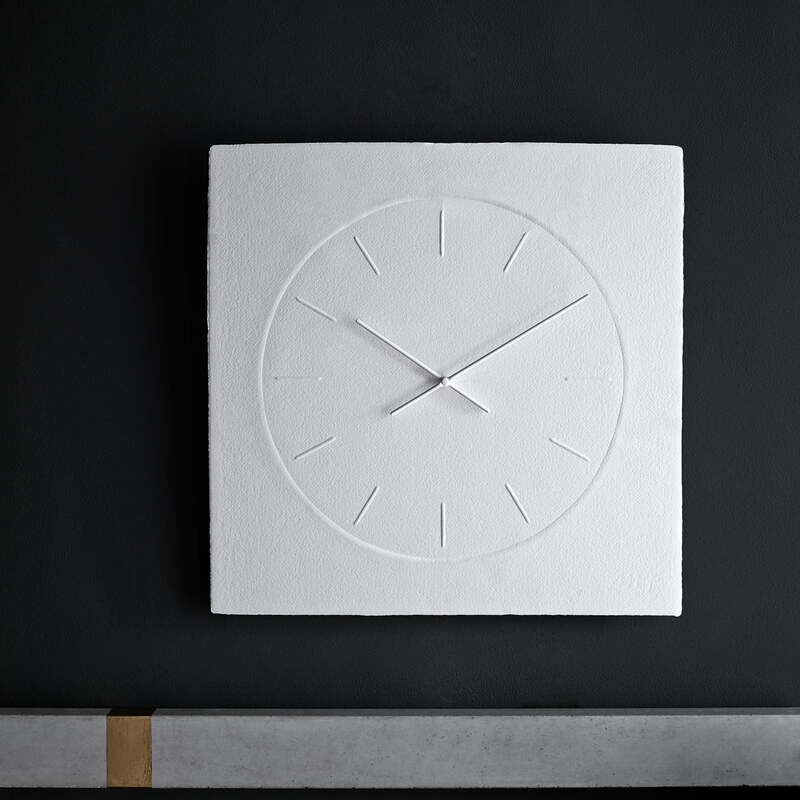 Isolated product image of the Fritz Hansen - Clock by Mia Lagerman Designed by Mia Lagermann, the wall clock from the objects collection by Fritz Hansen is a special design piece that attracts attention with its material and quality. Isolated product image of the Fritz Hansen - Clock by Mia Lagerman Made from matte cotton paper, the dial is embossed and two watermarks reveal themselves when the clock is held up to the light.